Upon entering the United States it is necessary to present official documents accepted by the US government. The documents depend on whether you are an American citizen, a legal resident of the USA or a visitor. If you are an American citizen. American passport. It is only necessary to show your current American passport. Passport card. This card is another option to the less expensive passport and is similar to the size of a driver’s license. It is recommended for people who cross the border by car. A passport card is not valid when traveling by plane. If you are a legal resident of the USA. Passport of your country of origin.. 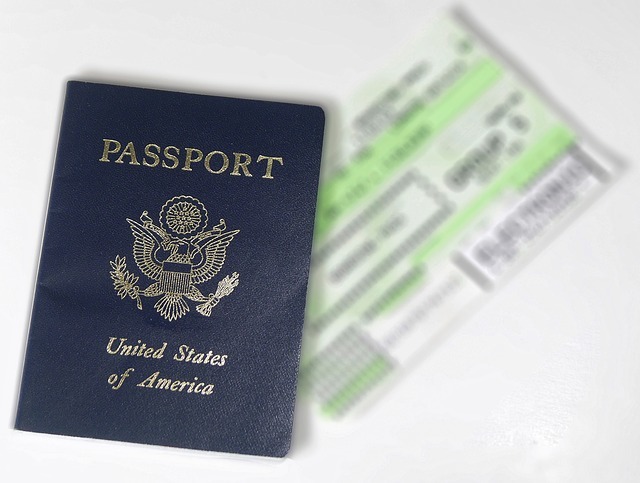 The passport must be valid and does not expire within the next six months. Resident card (green card). It must be valid. Tourist visa. For visitors from other countries it is necessary to have a valid American tourist visa. Upon entering the United States you are required to declare the value of all the items you bring with you including purchases made on your trip, gifts, inheritance, duty-free merchandise, items purchased for others, and items with a commercial purpose. It is always recommended to keep receipts of all your purchases as they may be required at Customs. Upon entering the US, Customs allows you to bring up to $ 800 per person in articles for personal use, gifts and purchases made during your trip. The value of $ 800 dollars is cumulative per family. For example, for a family of three, the value free of taxes will be $ 2,400 dollars. up to two liters of liquor (if you are of legal age). Up to 100 cigarettes (if you are of legal age). If the value of your items exceeds the maximum limits allowed, you will have to pay the taxes corresponding to the value exceeded. It is not allowed to bring in fruits, vegetables, meats or dairy products from Mexico. If you require the use of medicine when traveling, take the medicine in its original container and a copy of your prescription . Money or monetary instruments valued at more than $ 10,000 must be declared. Help sites on the Internet. If you want information about ports of entry and waiting times,Click here..
Information about border control: what you can bring with you, prohibited or restricted items, what you must declare, money and documents, etc. See here the weather forecast of the city you are visiting.